Now available w/shorter leaseback. Gorgeous Custom New Model. Prime location. 3bdrm + bonus + den, oversized garage. Graceful open design, innovative construction technology, and high end features will please even the most discerning. Adjacent to Manatee River & new Fort Hamer bridge. 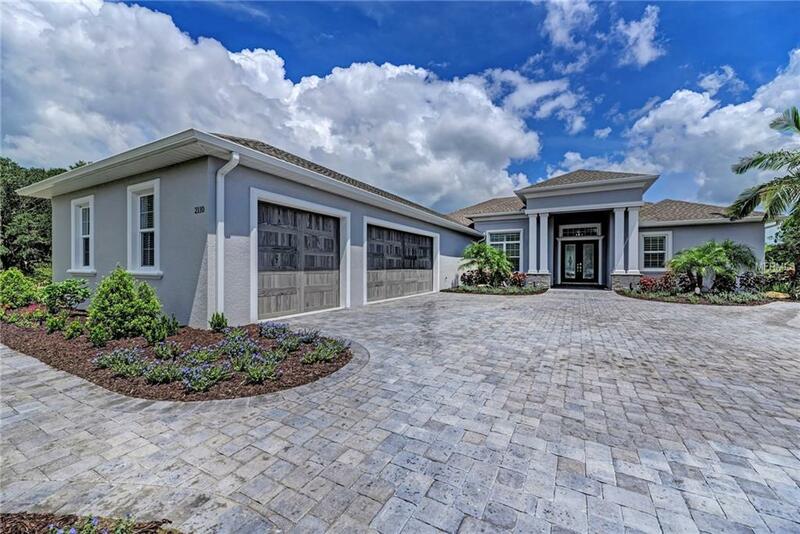 Close to Lakewood Ranch and 75 yet in the tranquil private setting of Twin Rivers. Elegant coastal design transitions seamlessly from interior to exterior. Quiet cul-de-sac street, deep extended paver driveway, and sizable yard. 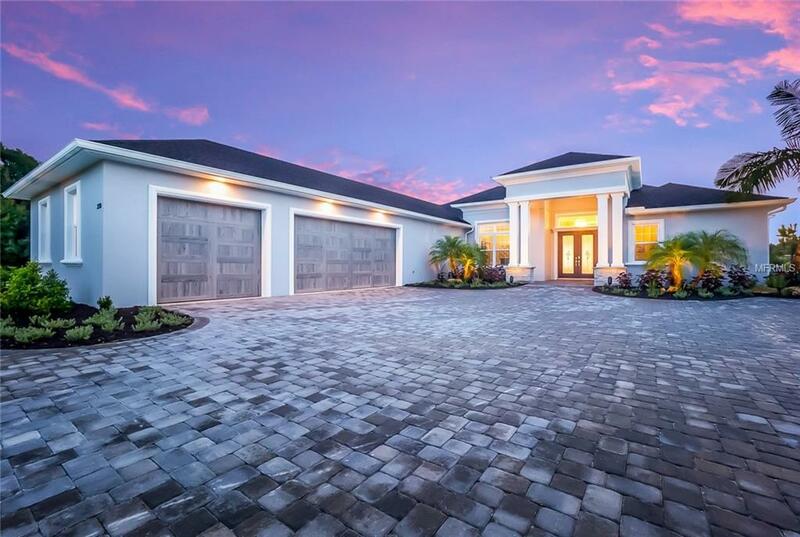 Classic contemporary architectural style with double entry leaded-glass doors. Great room features coffered ceilings, 7 1/4" crown, and custom built-ins. Tall fully pocketing sliders bring in soft sunlight and lead to the expansive lanai with outdoor kitchen. Eastern exposure for gorgeous sunrise views. A bright kitchen boasts quartz counters, custom cabinets, a large island, soft close drawers, and state of the art appliances. 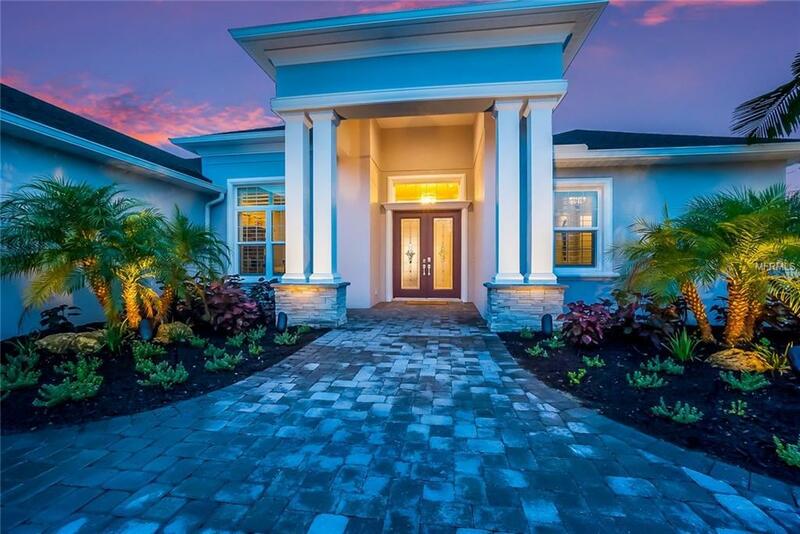 The private owners retreat features oversized walk-in closets and a dreamy spa inspired bathroom with luxurious walk-thru shower and floating tub. Plantation shutters throughout. Ample storage. Private pool with sunshelf perfect for relaxing and enjoying beautiful Florida days. Come see this energy efficient home today! Twin Rivers offers acres of protected nature preserve, wildlife, fishing dock, new boat ramp on Manatee River. 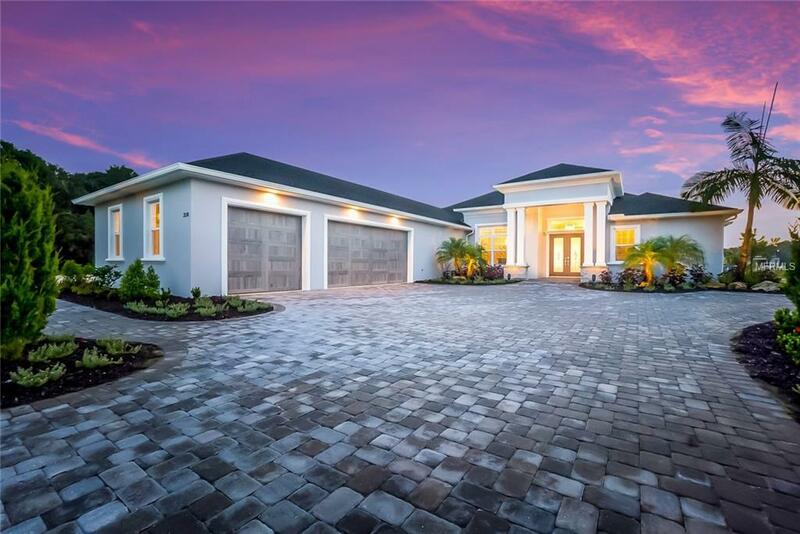 Johnson Homes of W. Florida is a family builder of quality construction for 45+ years. See VT for sunrise views! Inquire about leaseback incentives. Additional Water Information Community Boat Ramp Info From Twinriversfla.Com: "River House Hours Are From Dusk To Dawn 7 Days A Week. We Welcome Residents To Utilize The Observation Deck/Fishing Dock Boat Ramp The Walking Trail Picnic Areas Fenced Play Area And Canoe Racks."